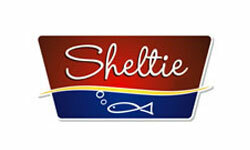 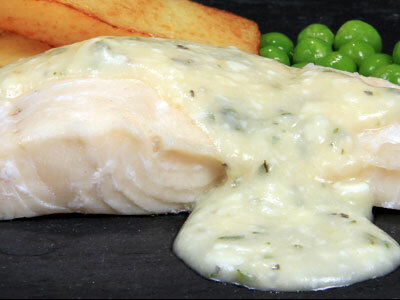 Skinless and boneless Atlantic cod fillets in a creamy English herb and butter sauce. 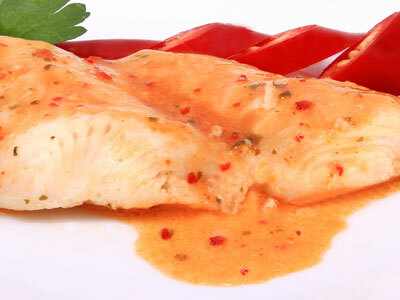 Skinless and boneless Basa fillets in a spicy sweet chilli sauce. 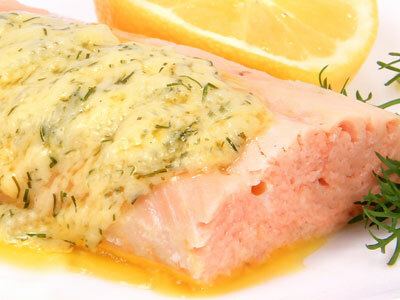 Skinless and boneless pink salmon fillets in a rich lemon butter and dill sauce. 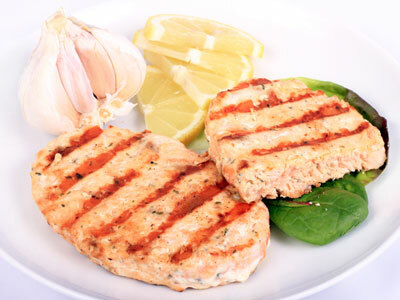 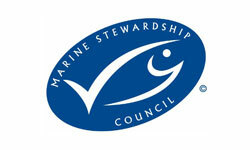 Skinless and boneless Atlantic salmon fillet burger seasoned with a garlic and a hint of lemon. 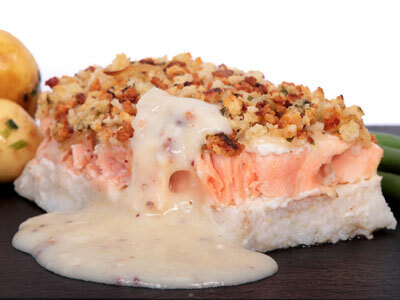 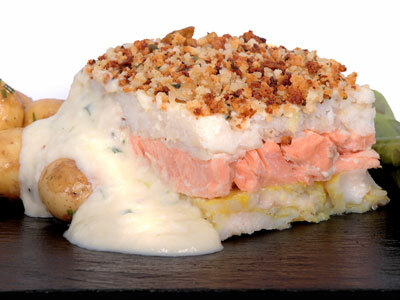 Layers of succulent Atlantic Cod, Atlantic Salmon and Smoked Haddock Fillets in a rich and creamy cheddar cheese and spring onion sauce with a cheddar cheese and fried onion breadcrumb topping.